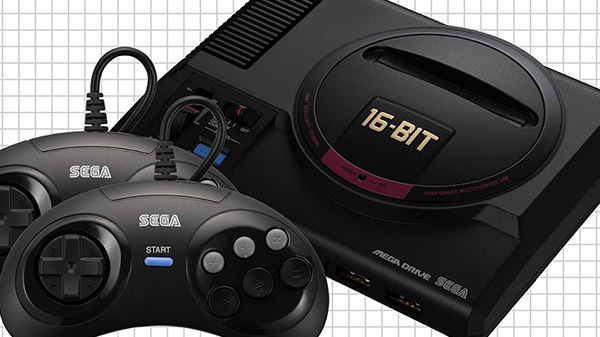 Sega Genesis / Mega Drive Mini will launch worldwide on September 19, Sega announced. It will cost 6,980 yen (approx. $70 USD) for the standard version, and 8,980 yen (approx. $90 USD) for the two-controller version. The system uses HDMI video output and is powered by USB. Respective cables are included with the system. Update 10:00 a.m.: Read up more on the western edition here.